Elkhart is home to over 50,000 residents and is known as the “City with a Heart”. 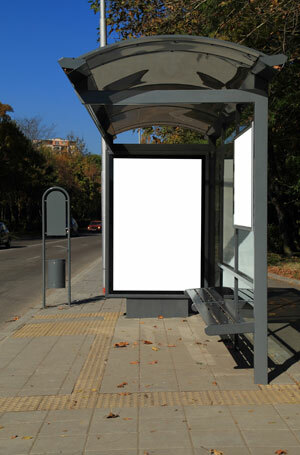 There are numerous effective advertising opportunities throughout the city. Billboards near Indiana Institute of Technology, Indiana University South Bend, or Ivy Tech Community College would allow you to expose your business to thousands of potential customers. Target your audience with out-of-home advertisements near cultural venues such as the National New York Central Railroad Museum. Elkhart is also home to festivals like the Elkhart Jazz Festival which draws in visitors from around the country. This market can be utilized with billboards or other outdoor advertisements near this festival.